From this room you can learn step by step making your own macrame projects, Especially in jewelry and accessory design base on waxed cord and many materials. You 'll see how easy to make friendship bracelets, anklets, gemstone necklaces and more.Just learn from these topics. Buying Thailand Waxed cord from Honnvillage! Apart from this Website, I also make handmade jewelries base on macrame and crochet technics and sell them both on street and on ETSY. 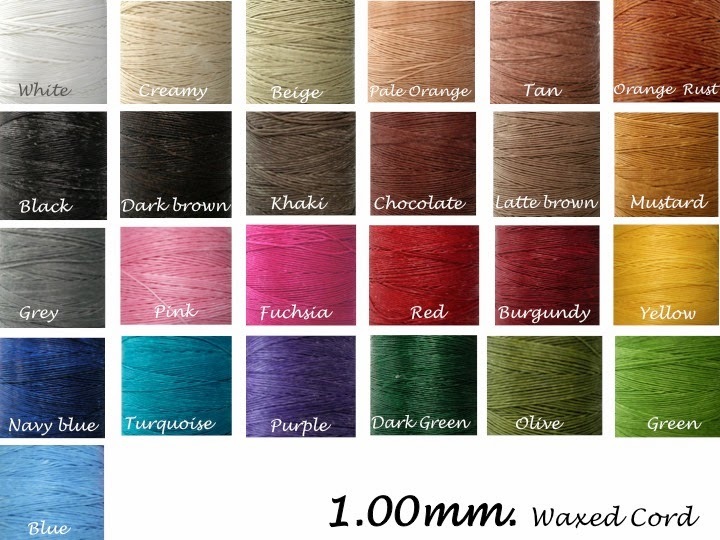 If you are looking for good quality waxed cotton cord for your macrame projects, you can buy it on these little shops too! 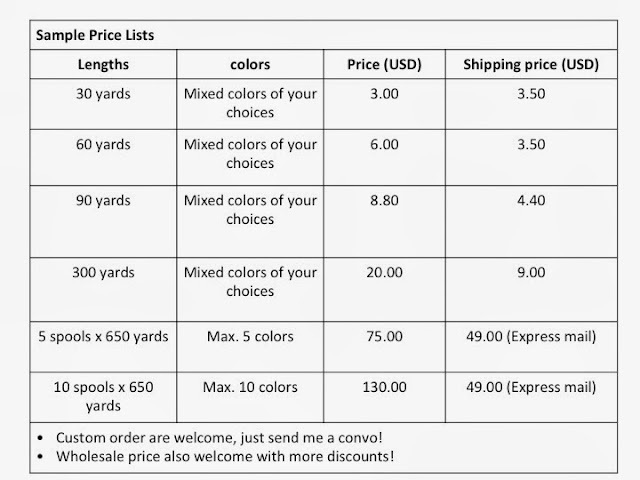 For retails, My pricing is base on length, not colors, means you can mix any colors of your choices. 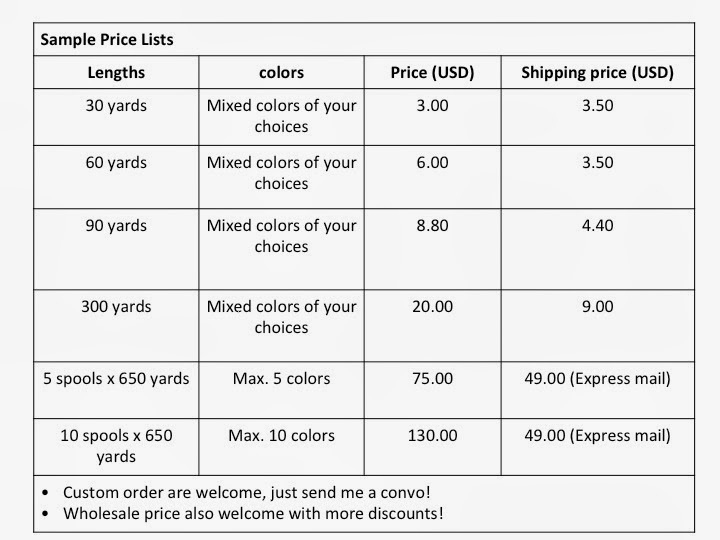 More length more discount! Custom order is welcome in any lengths and colors! 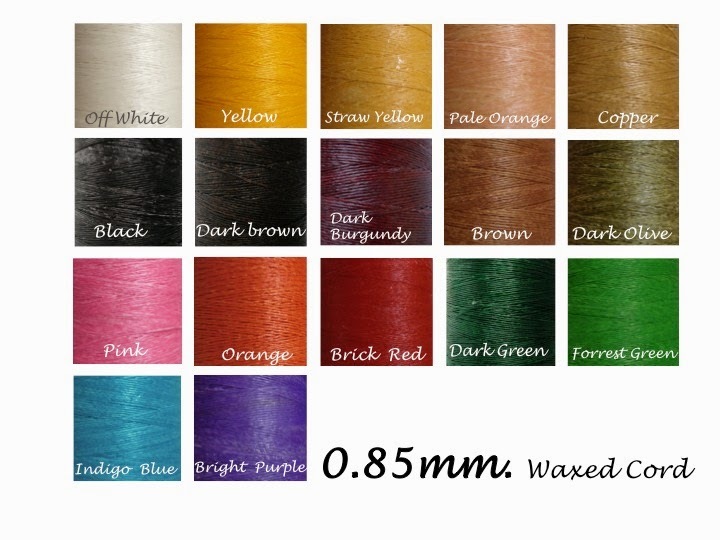 Wholesale order come in 650 yards spools, color of your choice! For more than 5 spools order I will ship it via Express mail. 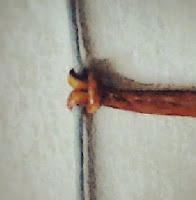 Thai waxed cord is unbraided, but come in US TWIST.